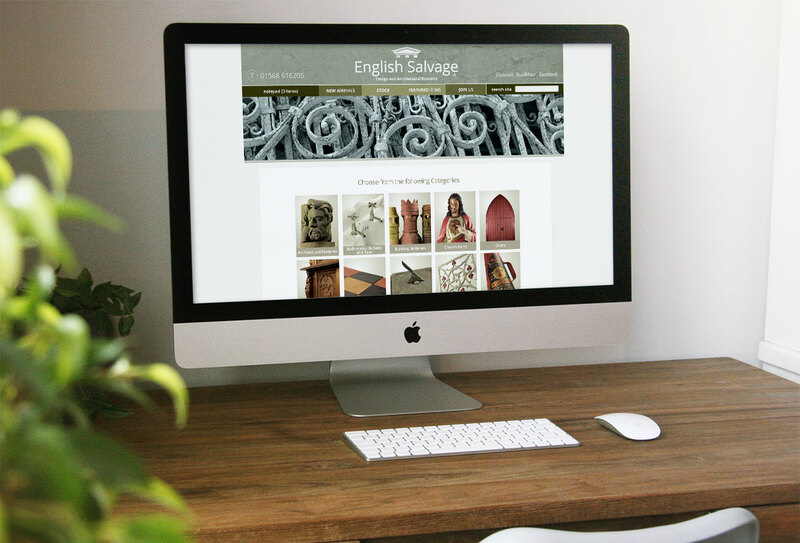 English Salvage is the largest and most comprehensive design and architectural resource in the UK supplying homeowners, architects, design professionals and the movie industry - with a reputation for the unusual, beautiful and rare plus being on-trend when it comes to interior design. Formed in 2003, they’ve grown year on year to become pre-eminent in their field. With clients as diverse as English Heritage; The National Trust; Disney; Fox Films; Ralph Lauren; Jack Wills; Hollister's; The White Stuff; Jamie Oliver Restaurants to name a few, they now ship all over the world. They’re a dedicated team of people who love what they do and believe there success lies in the sheer diversity and range or products offered in one place where you can buy everything from a vintage light switch to an entire gothic stone window.